The first rapid blood test for Ebola has been approved for use by the World Health Organization. It should allow patients to be identified, isolated and cared for as quickly as possible in an attempt to bring an end to the outbreak that has killed more than 9,300 people. It is less accurate than conventional tests, but takes minutes rather than hours to get a result. The test also works without electricity so it can be used in remote regions. Current Ebola testing requires a laboratory to analyse the blood for fragments of the virus's genetic material. It can take between 12 and 24 hours to get a definitive answer. The ReEBOV Antigen Rapid Test, developed by US company Corgenix, searches the blood for a different part of the virus. 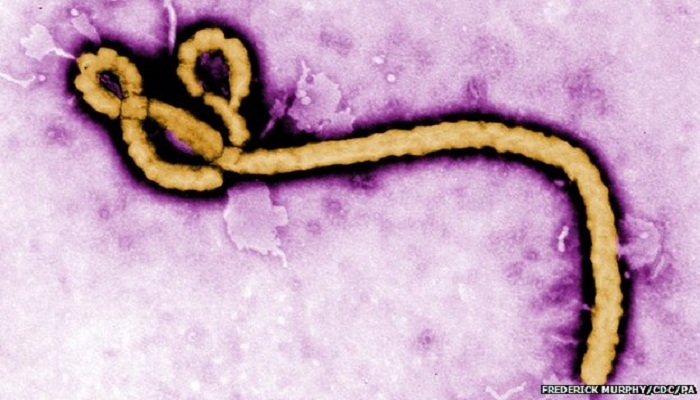 Trials in West Africa suggest it correctly identifies about 92% of people who have Ebola. The World Health Organization said: "While less accurate, the antigen test is rapid, easy to perform and does not require electricity. "It can therefore be used at lower health care facilities or in mobile units for patients in remote settings." It added that, where possible, the results from the rapid test should be confirmed by the more precise conventional testing. There were 128 new cases of Ebola in the three affected countries - Liberia, Sierra Leone and Guinea - last week. More than 23,250 people have been infected in the outbreak and 9,380 have died.